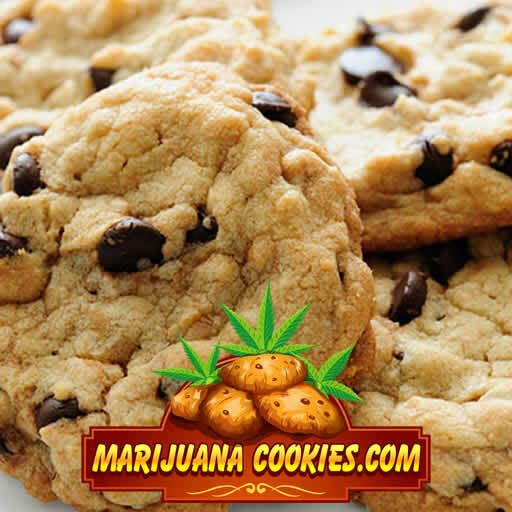 Marijuana cookies for sale using the best marijuana cookies recipes Please visit our shop for the lowest prices to buy marijuana cookies online. 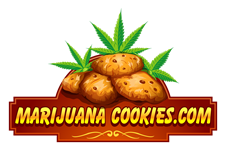 We have a large selection of marijuana cookies, hash brownies and other edibles. Cream together the THC infused ghee, white sugar, and brown sugar until smooth. Beat in the eggs slowly, then stir in the real vanilla. Be sure to dissolve the baking soda with the tablespoon of hot water before adding. Melt in the three grams of hash. Sift salt in the flour, then slowly sift in the salt/flour mixture slowly to the batter while incorporating it together with a spatuala. Next you add in your semi-sweet chocolate chips and white chocolate chunks, and finally the dried cranberries. Bake for about 12 minutes. Make sure your oven is preheated and once cooked, place your hash infused cowboy marijuana cookies on a cooling rack so it has air flow under them. You can eat them warm, but not straight out of the oven, the chocalate can burn the roof of your mouth. Be sure not to raise the oven temperature as it can kill the effects of THC. If you made you ghee too potent, or your hash is too stinky, you can add a cherry flavoring to cover up the smell of cannabis in your marijuana cookies. We also have a nice mint flavor recipe that covers of the smell nicely. Remember eating and smoking cannabis has completely different effects. Many first time bakers get carried away and make each cookie with an average of 1 gram per cookie. This is insanely potent, and too strong!! Can you imagine smoking a full gram of killer bud in 1 minute? Just three small tokes of todays potent weed is enough to have you flying for hours, so start low with your gram per cookie. I would suggest 1/16 gram per cookie to start. You can always eat more if it is not strong enough for you, but remember it can take 1 hour for it's effects to start to work, and they often last for 9 hours or longer. Medical patients and people with a high tolerance to smoking marijuana will also want to be extra careful! Ingesting THC cannabinoids and smoking them are two completely different effects and tolerances! So be wise.